Purchasing all your cameras at one time can be an expensive investment to make. Simplx Security has put together options that will allow you to have the latest camera technologies in your home or business at a fraction of the cost you’d typically expect. Our camera packages allow you to easily add the benefits of having cameras in your security plan, without the typical wallet shock. 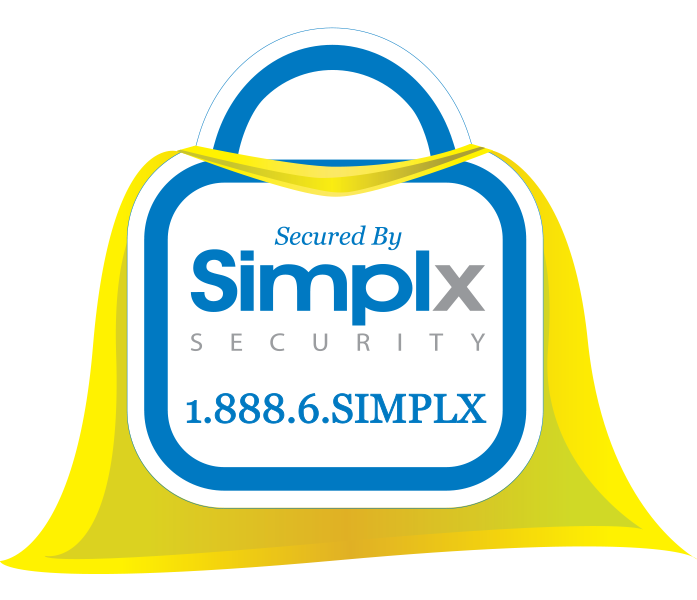 Simplx Security offers indoor and outdoor wireless cameras that work in conjunction with your alarm system. 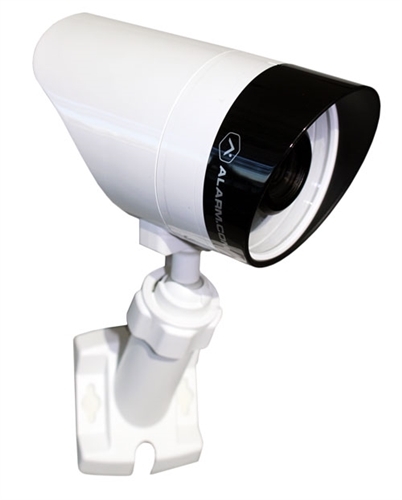 Our wireless camera installations can be installed quickly and easily. Wireless cameras offer the greatest flexibility in placement and allow for an easy installation without the need to run cabling. Our wireless cameras tie into your alarm system and will begin recording if your alarm is triggered. You can conveniently view your video feeds directly inside the same app used to control your alarm and other smart home features. Simplx Security has multiple options available for hard-wired camera systems. These systems are typically stand alone and separate from your monitored alarm system. Wired cameras offer the best video quality due to the video being delivered over a wired connection. This connection ensures that you receive the best quality, no matter the distance from your DVR. You have the ability to choose how long you’d like your video recordings to remain on your DVR. The larger the storage you choose, the more historical video footage you can store. A recent experience submitted by one of our customers shows the importance of supplementing your alarm system with one of our camera packages. Recorded footage allowed for evidence to be gathered that was utilized to capture a thief. The video recordings provided invaluable information about a break-in that occurred, not at our customers home, but at his neighbor’s home. It’s a typical Sunday. You are pulling into your driveway around 10 in the morning after your morning church service. You walk into your house and notice that your 50” TV has been torn out of the wall. A sick feeling hits your stomach as you realize you’ve been robbed. This is the situation a nice Fort Wayne couple found themselves in earlier this year. Upon further inspection, they discovered that another TV had been stolen, as well as irreplaceable family jewelry, a gun, and other valuables. After calling the police, they spoke with the neighbor across the street who saw a car approach their home while they were at church. The neighbor had difficulty remembering what the car looked like, but he did remember that their other neighbor had Simplx Security cameras. 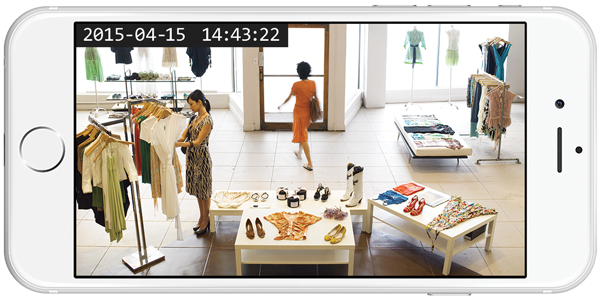 The Simplx customer quickly pulled up the camera footage using the motion-activated time stamps on his phone app. 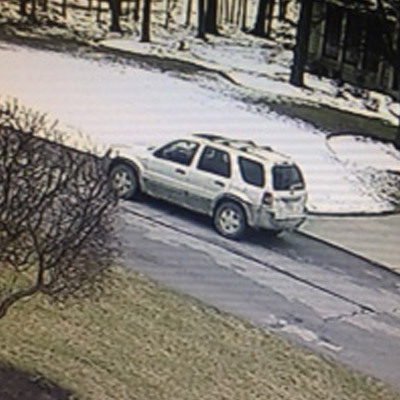 Although his home is over 100 feet from his neighbor, he could clearly make out the make, model, and color of the vehicle. After a few images were captured, they were quickly sent to state troopers. Less than an hour later, the thief was caught in a gas station with many of the stolen valuables still in his vehicle. Thanks to caring neighbors working together with local authorities, the thief is now sitting in jail awaiting a possible trial. The neighbors are certain that if it weren’t for the security cameras, the perpetrator would still be free. The prosecuting attorney said the camera footage had “excellent quality.” Usually camera footage from a convenience store is grainy and it is hard to tell who the people in the image are. 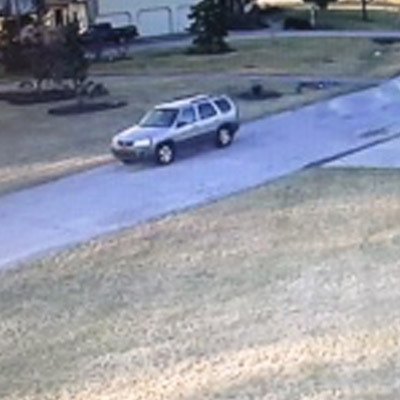 If the case goes to trial, the Simplx Security camera footage will be the main evidence used. Even though the Simplx customer was not the one robbed, he feels that purchasing the security cameras has “paid big dividends.” As a community that looks out for one another, Fort Wayne residents experience peace of mind for themselves and their neighbors with Simplx Security.